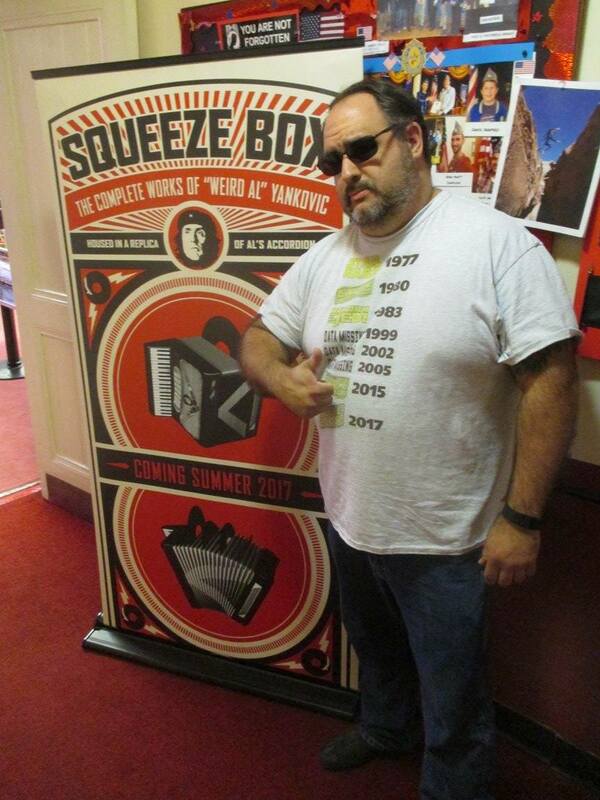 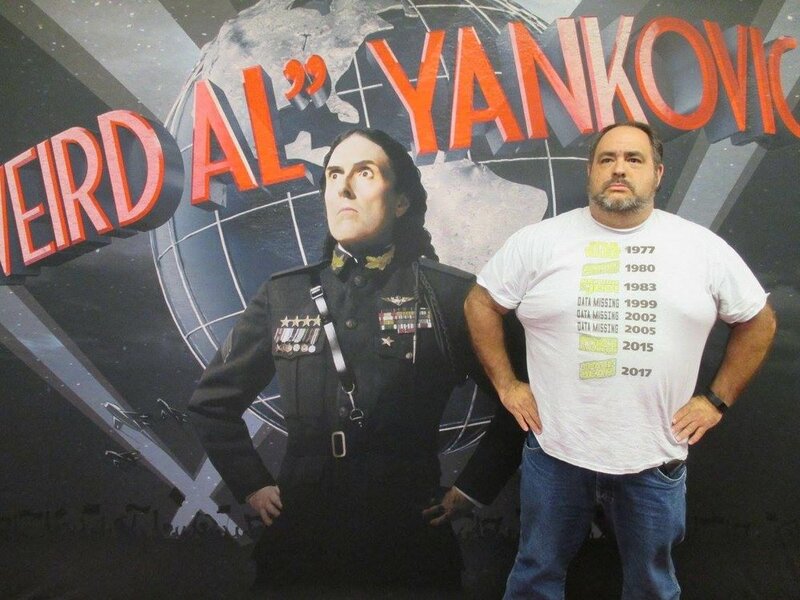 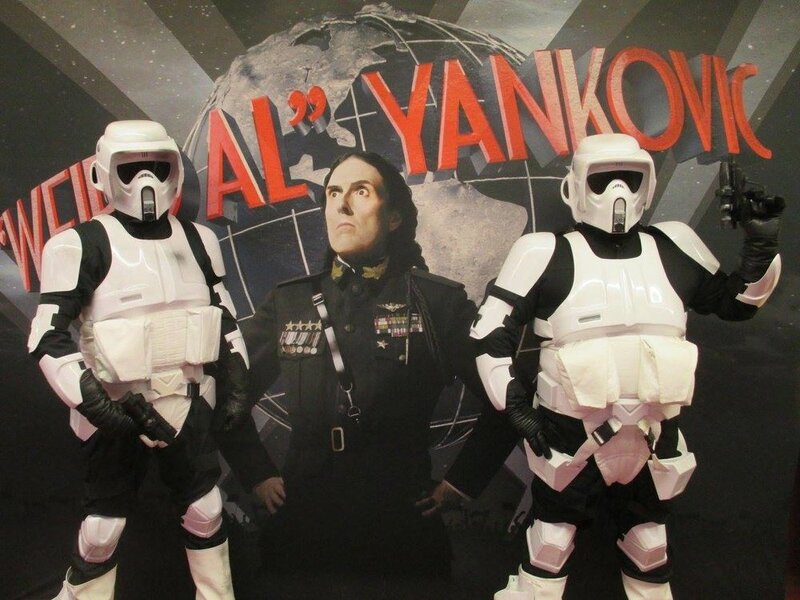 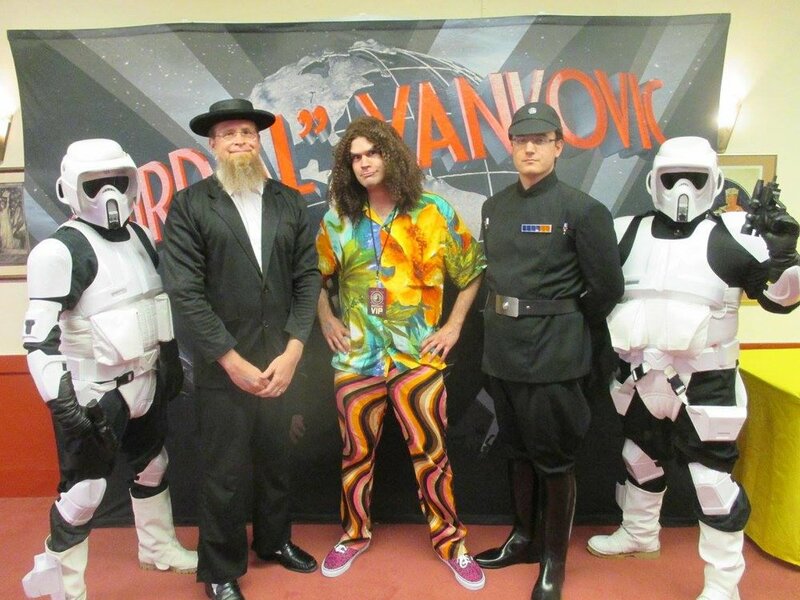 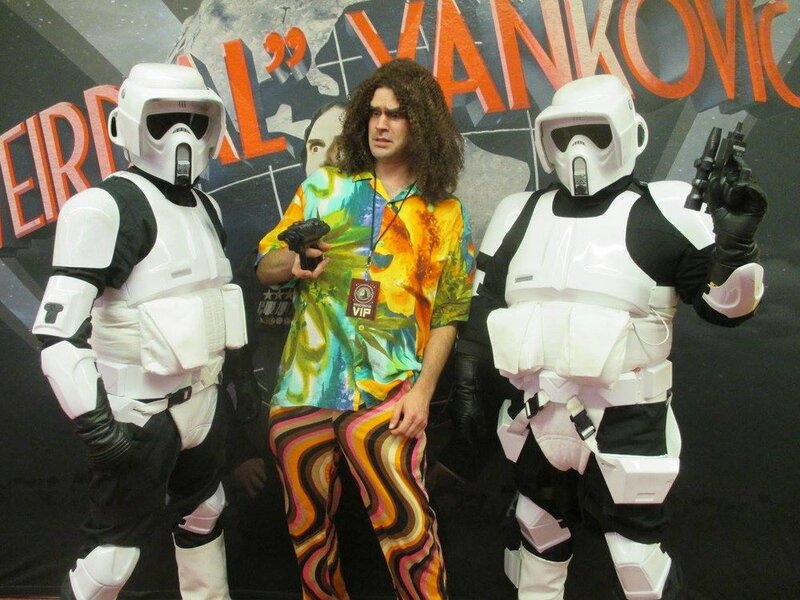 "Weird Al" Yankovic continues his Mandatory Fun Tour this time at the Hollywood Bowl. 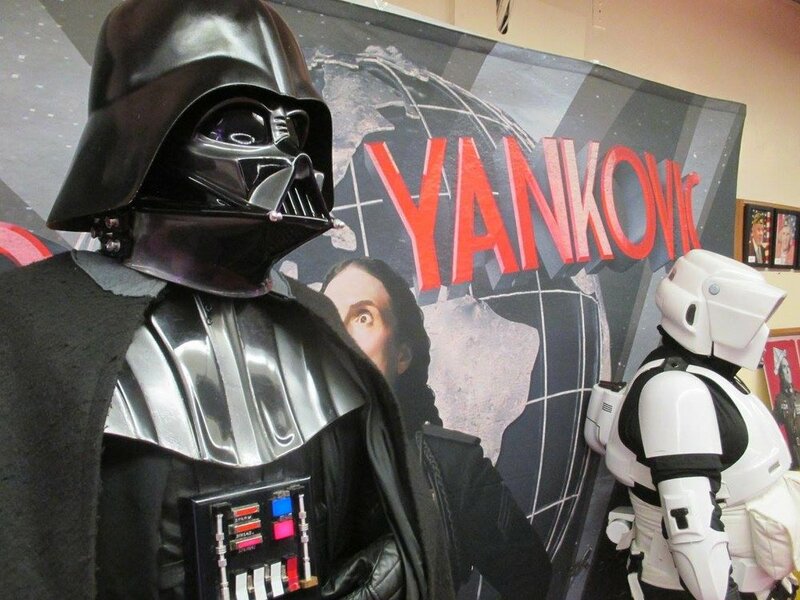 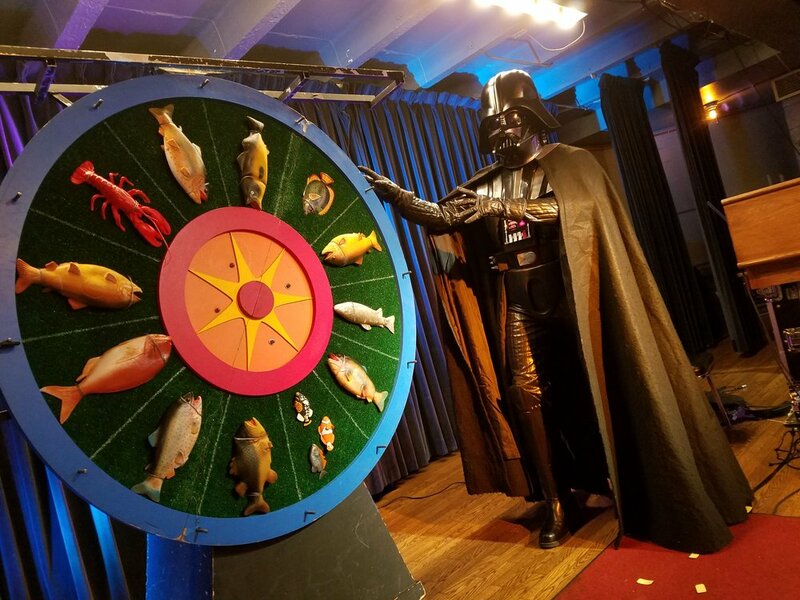 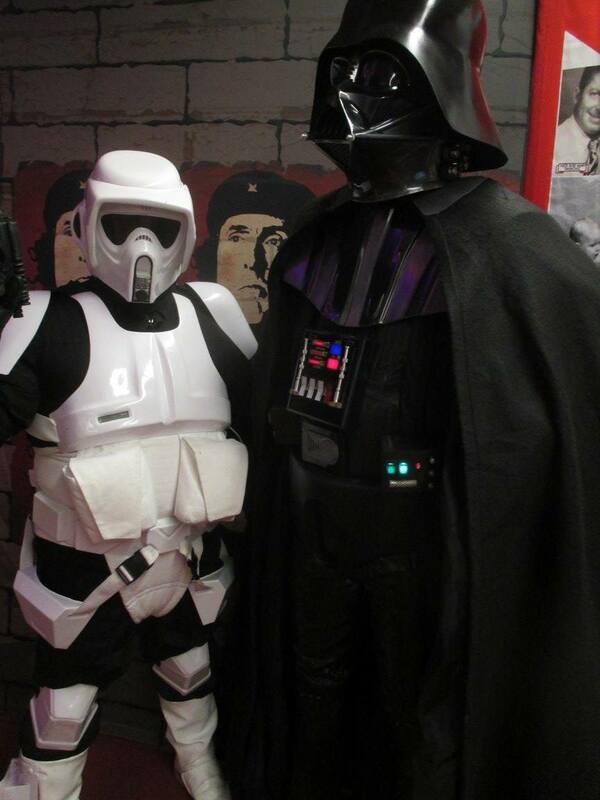 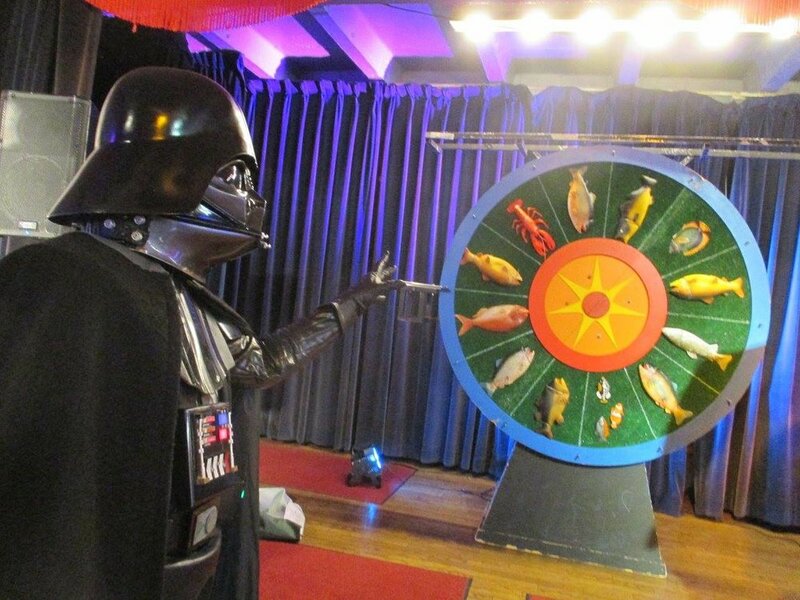 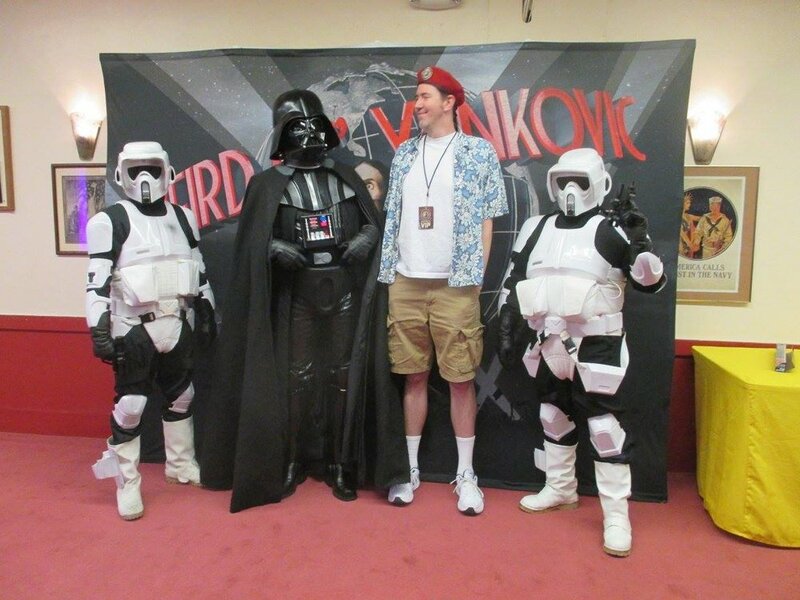 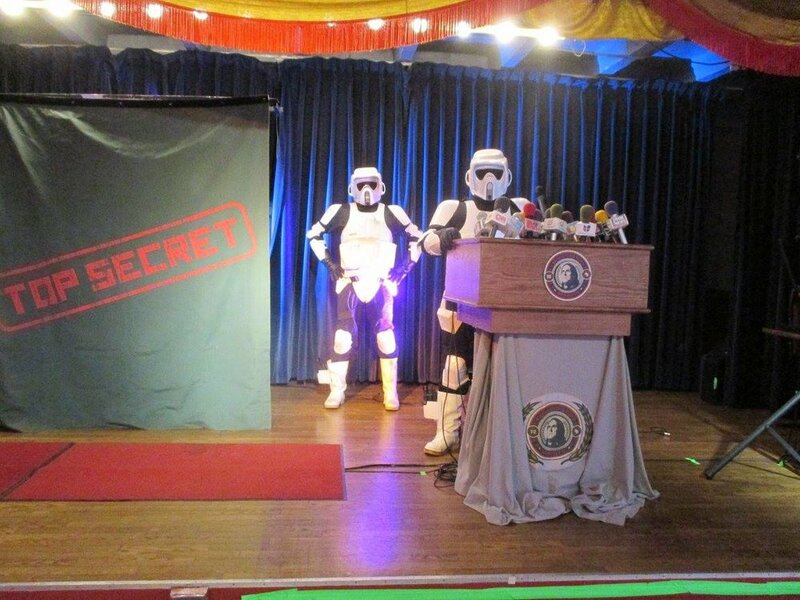 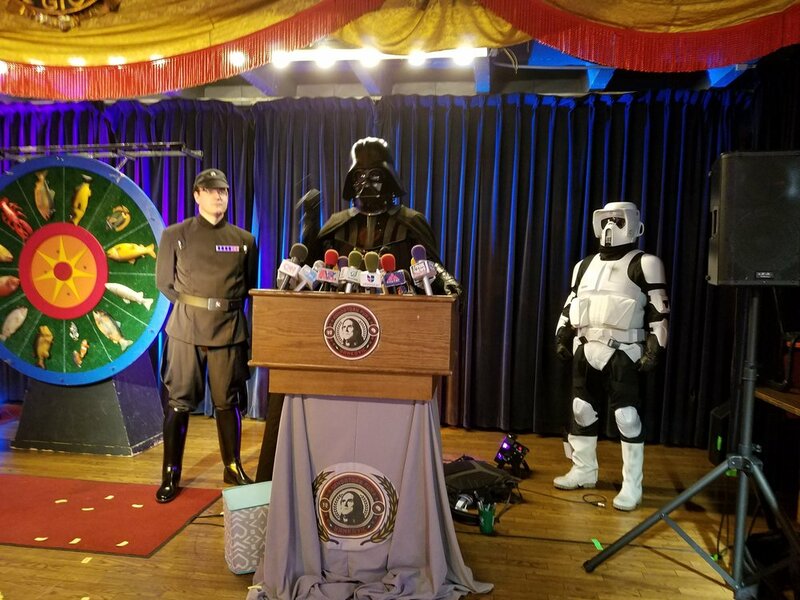 I was joined by Vader and some Scouts to take photos at the VIP pre show party. 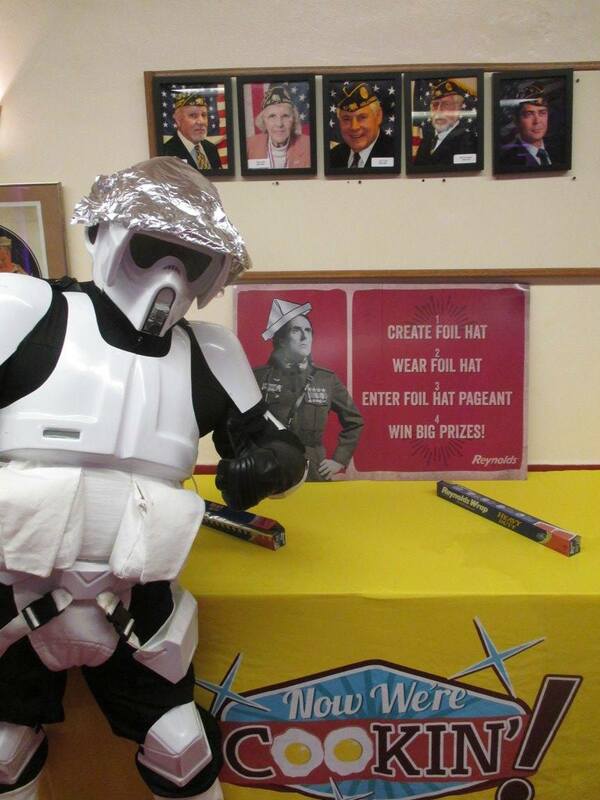 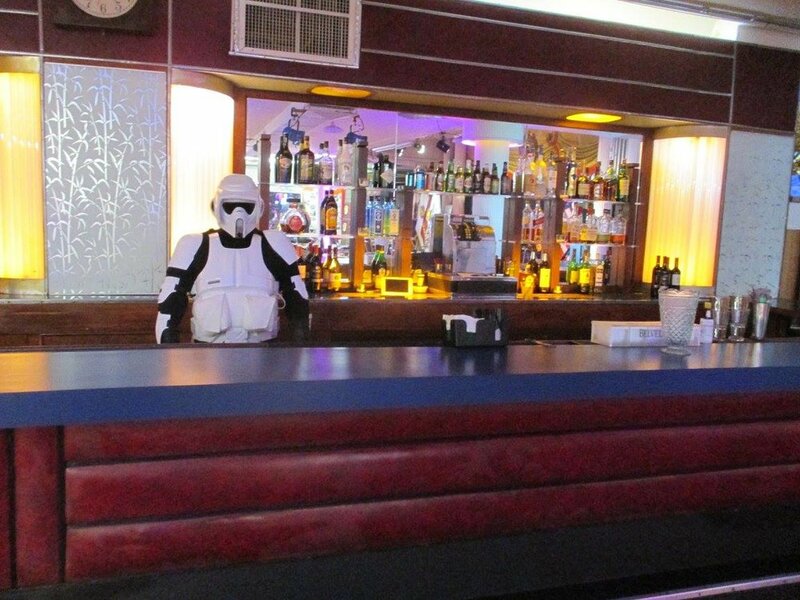 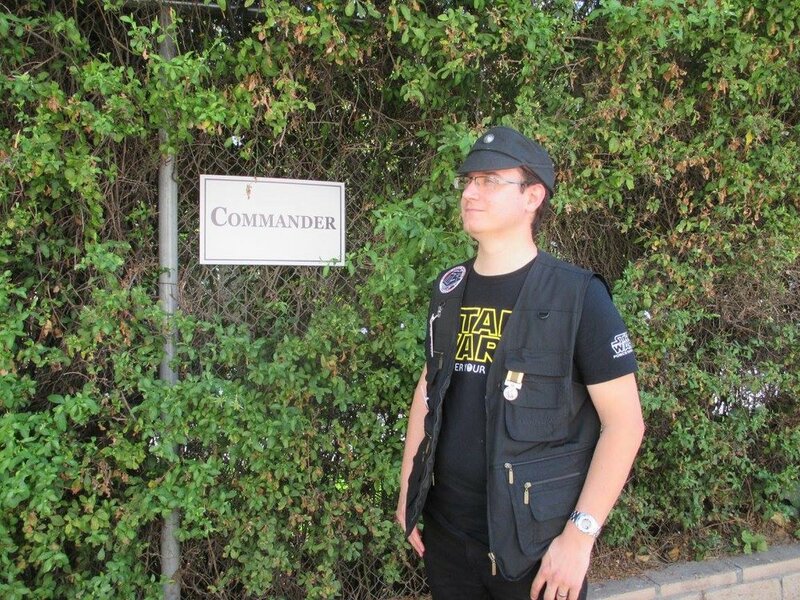 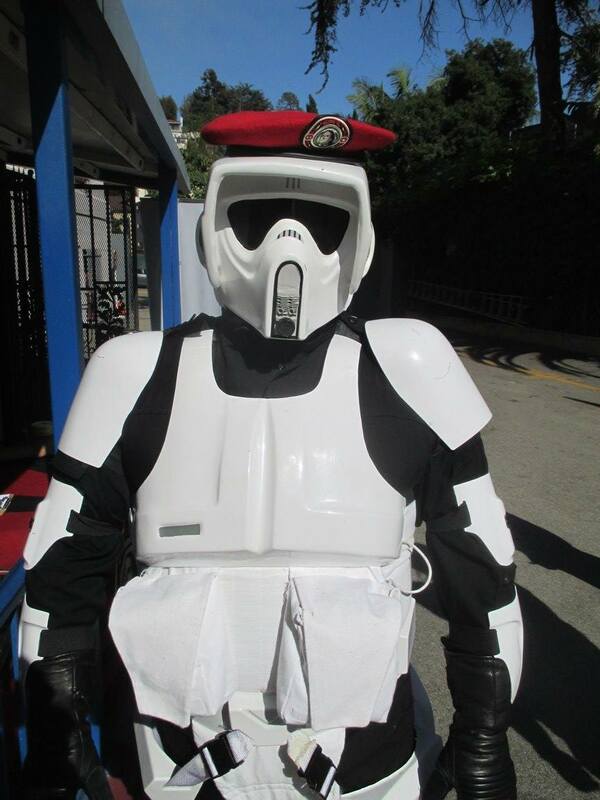 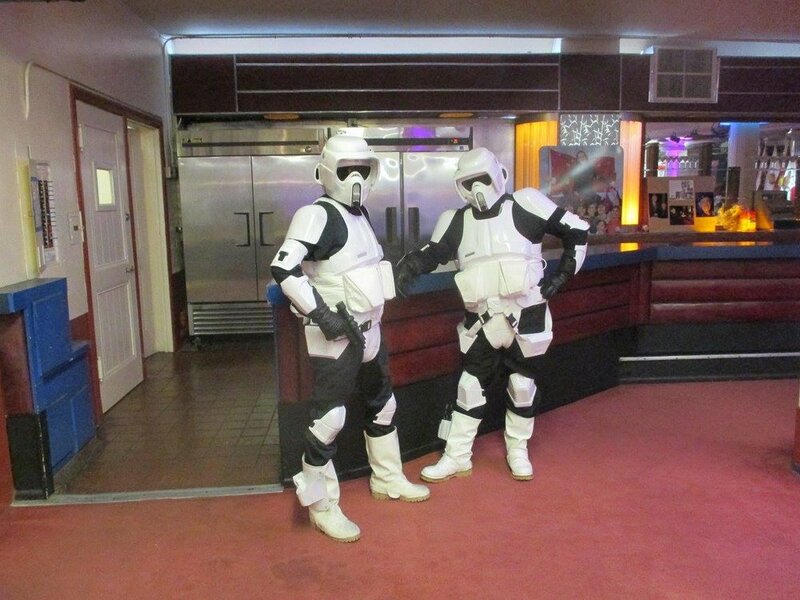 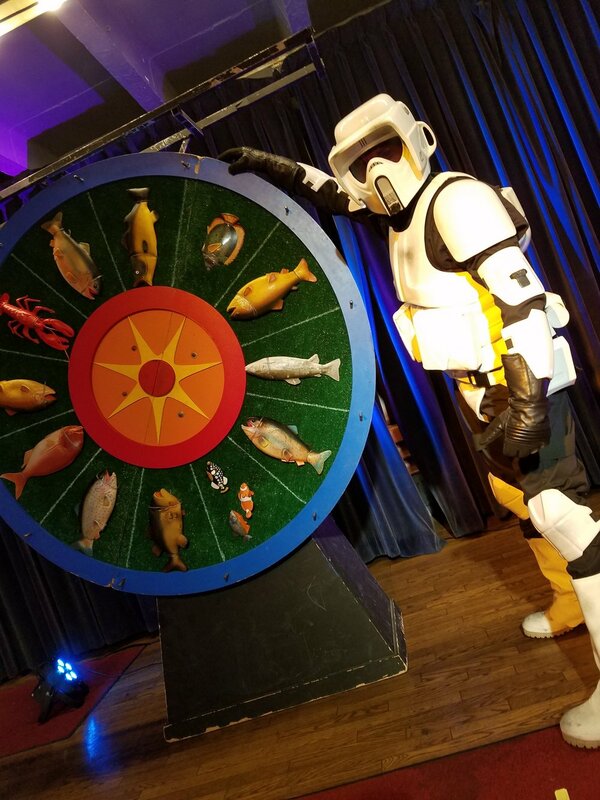 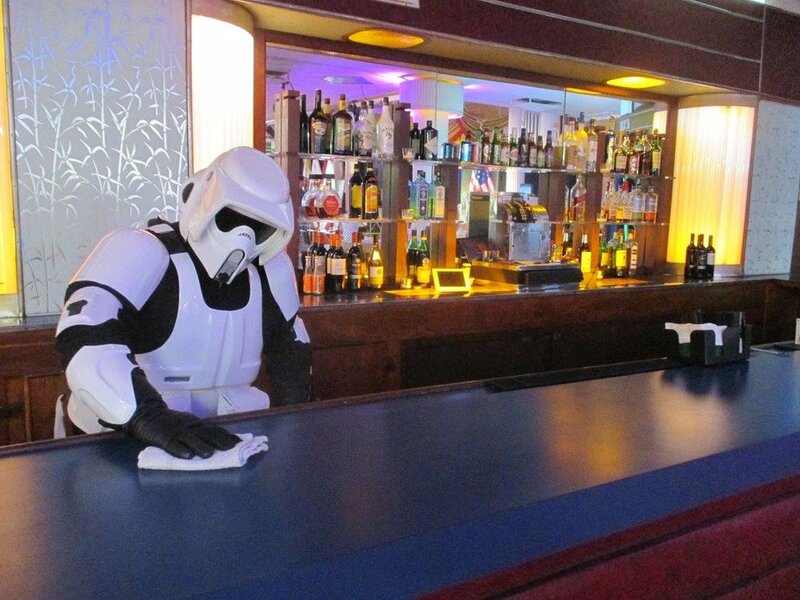 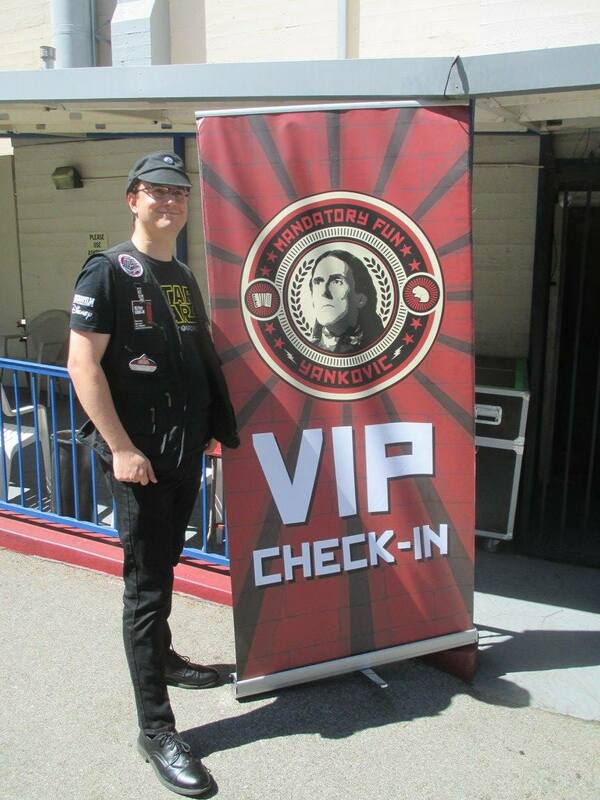 This was my second troop with my Imperial Officer uniform. 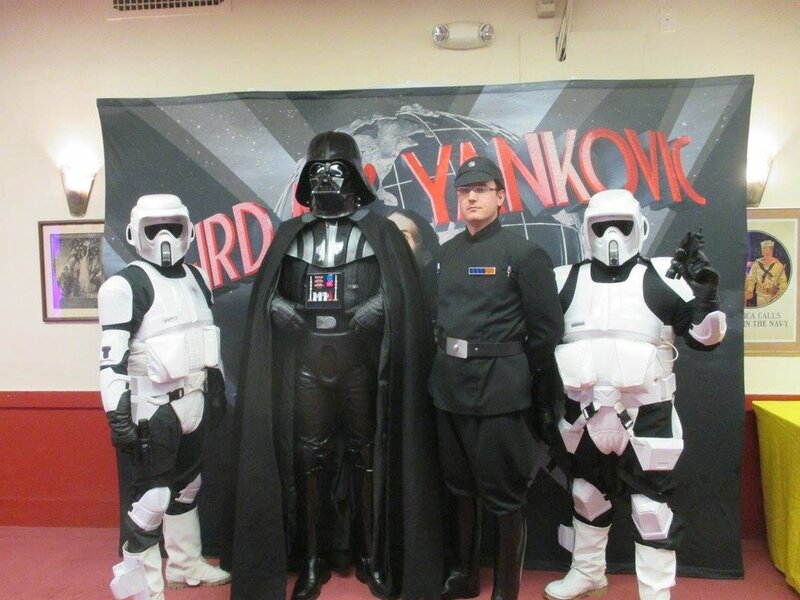 Another team of troopers handled the on stage part of the concert, dancing with the big man and performed for "The Saga Begins" number at the end of the show.